Remember when the launcher on the Nexus 5 turned into the Google Now Launcher? We told you at the time that its appearance on the Play store as an app for everyone was likely imminent as it included a way to import settings from your old launcher. Guess what? It arrived today, though it’s not yet for everyone just yet. The app is indeed just like the launcher that exclusively launched with the Nexus 5 in that it makes Google Now only a swipe away. If turned on, a simple swipe from the left will bring over Google Now, so that you can keep track of your life. At this time, the listing claims that it is only available for Nexus or Google Play Edition devices running Android 4.4. 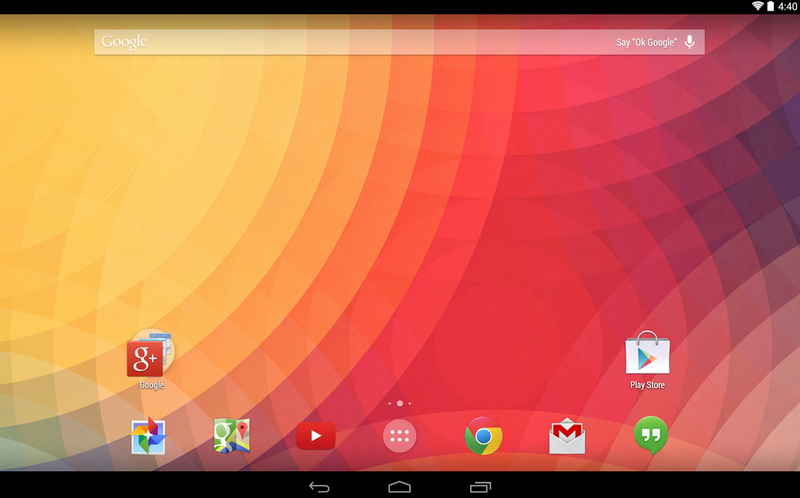 So yes, the Nexus 10 and 7 can now officially enjoy this new beautiful launcher.